Witness the birth of a new genre - superhero horror! 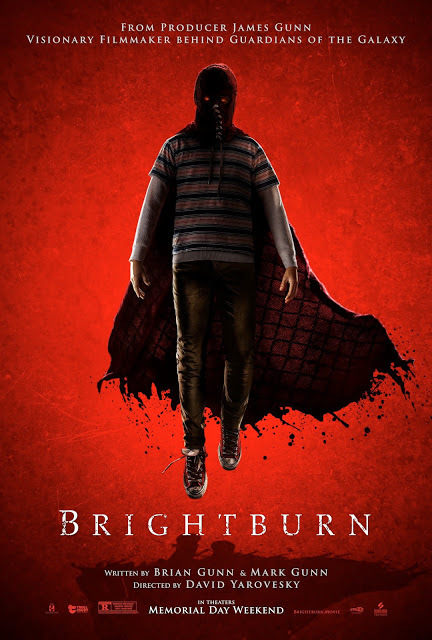 On behalf of BRIGHTBURN Screen Gems launched an official Talenthouse fan art contest. Artwork will potentially be featured across the film's marketing campaign, including social accounts, print materials and merchandise. Five (5) pieces of art will be selected by Screen Gems or individuals that Screen Gems designates. The Selected Artists will receive $2,000 for each piece selected.